Preservation Burlington: The Fate of Memorial Auditorium? 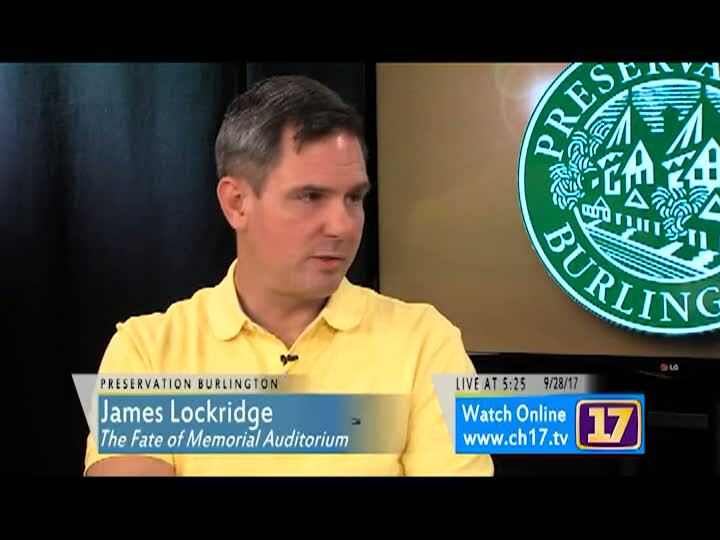 Liisa and Ron sit down with Jim Holway, James Lockridge, and David Shein, passionate advocates for the preservation of the historic Memorial Auditorium in Burlington, Vermont. They discuss challenges and opportunities associated with preserving this nearly century-old landmark.